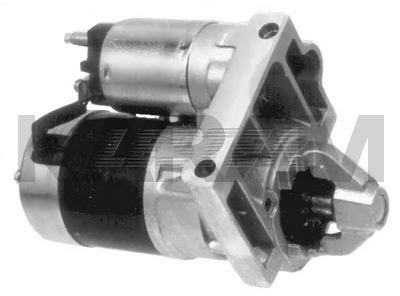 This is a Mitsubishi PMGR Starter That Looks Almost Identical to the 16980 Bosch. This is Used on 1994 and Newer Jeeps. When They Designed This Starter, They Changed the Shimming Requirements. 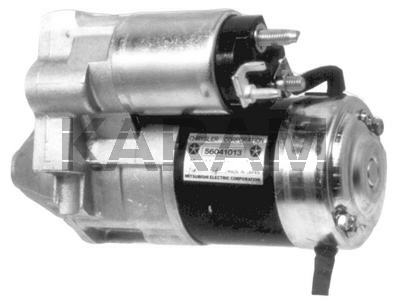 When Replacing the Same OEM Number Starter, Nothing Changes, But if the Bosch Unit is Coming Out (This Starter Will Fit Back to the Older Models), and a .045 Shim Was Used to Install it, Disregard the Shim When Using the Mitsubishi Starter. If a .015 Shim Came Out With the Bosch, Re-Use It With the Mitsubishi.